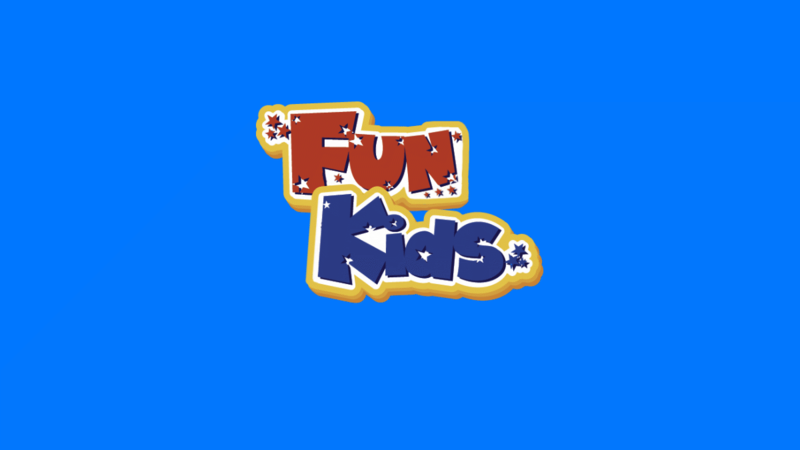 Quirky facts, amusing tales and inspiring stories from Lonely Planet Kids! 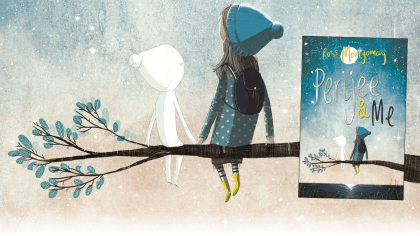 Go on a globetrotting adventure! 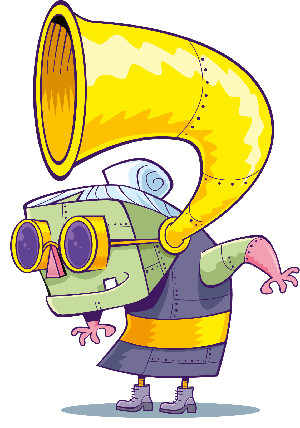 Check out this dinosaur flap book! Check out this crazy portable museum! Check out these animal books! 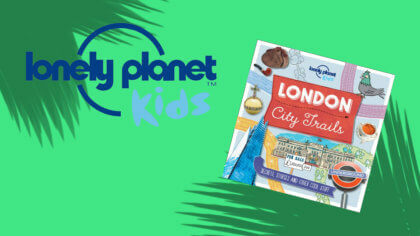 New Lonely Planet Kids books! Lonely Planet pop-up photo exhibition! 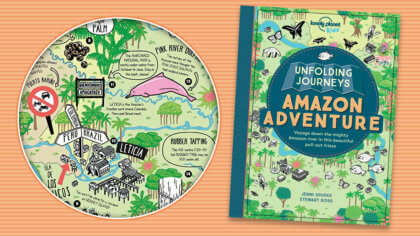 Journey down the Amazon in new book! 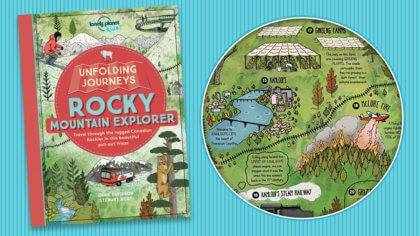 Explore the Rocky Mountains in new book! Lonely Planet have got a poet! 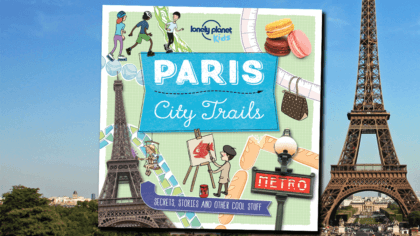 Explore Paris with Lonely Planet! 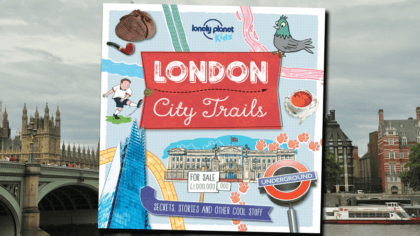 Explore London with Lonely Planet! 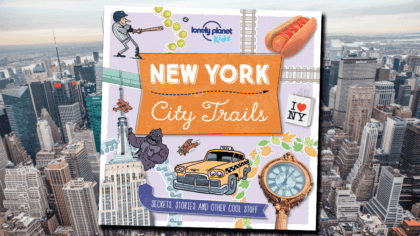 Explore New York with Lonely Planet! Check out Perijee and Me!